Call upon Carmel on the last Saturday in March for an evening of spoken word, more. Thinking of Big Sur and wanting to lend love and support? Call upon Carmel on the last Saturday in March to lend love for an evening of spoken word, songs, more. THINKING OF BIG SUR, and the spots you've frequented over the years, from Nepenthe Restaurant to Post Ranch Inn to the Henry Miller Memorial Library, and, of course, all of the great people you've met up and down the 1, there are ways to help out. The Big Sur Blog is an excellent resource, and just shared info about a delicious Big Sur Pop Over at Salumeria Luca in Carmel on March 11 and 12 (with "(s)ome of the proceeds" going to "...Big Sur, to help our tiny community through these very rough times"). There's also a GoFundMe page up for Deetjen's, where devoted fans of the woodsy, redwood-amazing destination can lend some love. "AFTER THE STORM: A BIG SUR 'FUN'-RAISER"... is another way to support the people living along this ethereal stretch of California coast. It's a night of song and spoken word presentations, at the Cherry Center for the Arts in Carmel, on Saturday, March 25. In short? 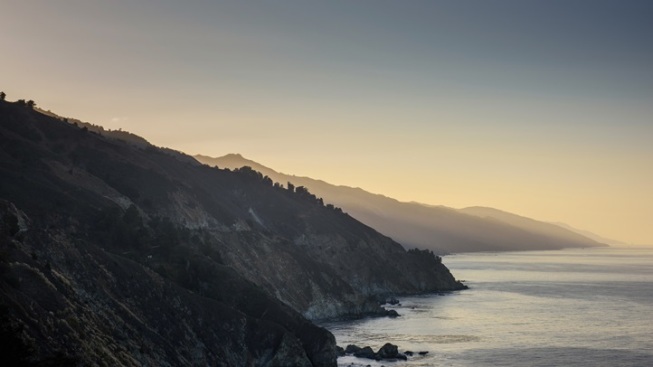 There are numerous avenues to reaching out, connecting, and helping Big Sur through this time; keep an eye on community blogs and media sites for updates, as well as the social media feeds of the restaurants, hotels, and businesses you love for opening dates, information, and what's ahead.